try our quote request tool. We produce belts for several industries. Ask us for a quote without delay. 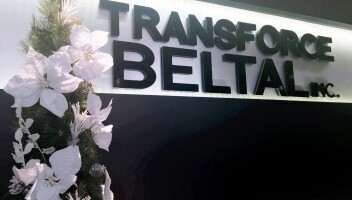 Founded in 1983, Transforce Beltal Inc. has become a leader in the field of conveyor belts, and over the years have built a solid reputation on an international scale in the design, manufacturing and distribution of belts. Transforce Beltal is a world-class leader in the field of processing lightweight belts. 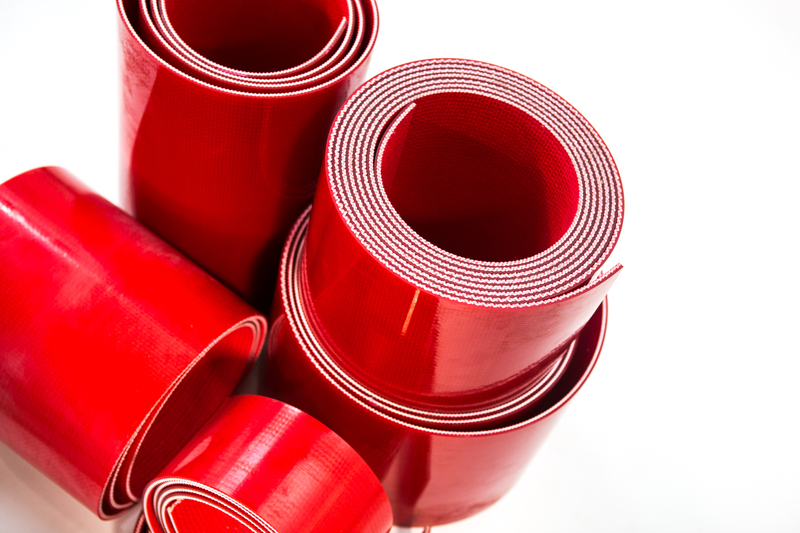 Using a great variety of materials, our quality belts meet the needs of industry. Motivated to satisfy our customers, our sales team provides solutions to the client’s needs, including the sales of a comprehensive range of accessories. The efficiency of our facilities add to the overall success of our business. 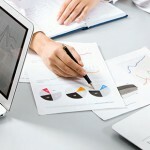 Meeting the needs of our customer and the guarantee of a quality product is our number one goal. 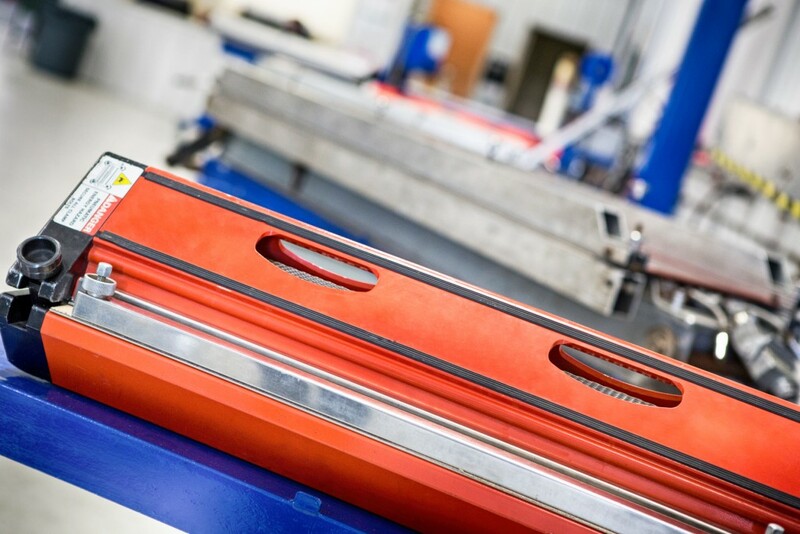 Regardless of the range of products selected by the customer, we apply the highest standards in the transformation of our belts. Finally, we ensure consistency in every product manufactured. Customer service is key to our growth. Our specialists make sure the requirements of our customers are carefully analyzed and the precise products are supplied. The customer can count on our sales team and technicians to be there when they need us, providing quick responses, compliance with delivery times and competitive pricing.